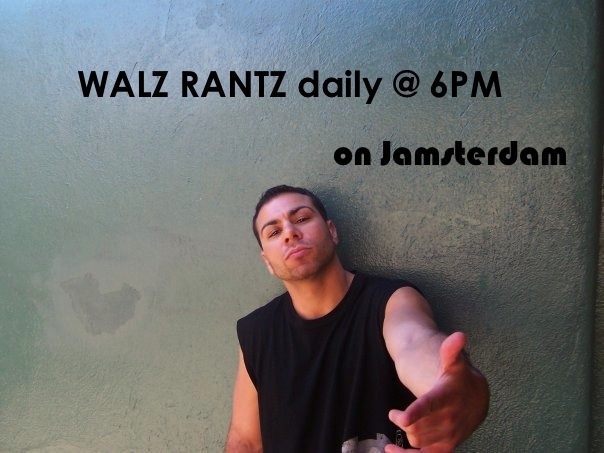 Double Dosage of Walz Rantz tonight!! 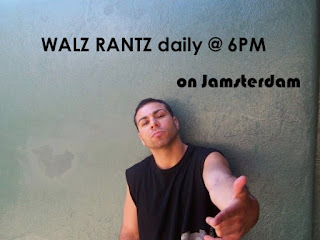 Whether it be the brutal and inefficient TTC, hot chicks or Ryan Zimmerman's overpaid $100 million dollar contract extentsion, you can be sure Walz will be going off about it. Tune in at 6pm.